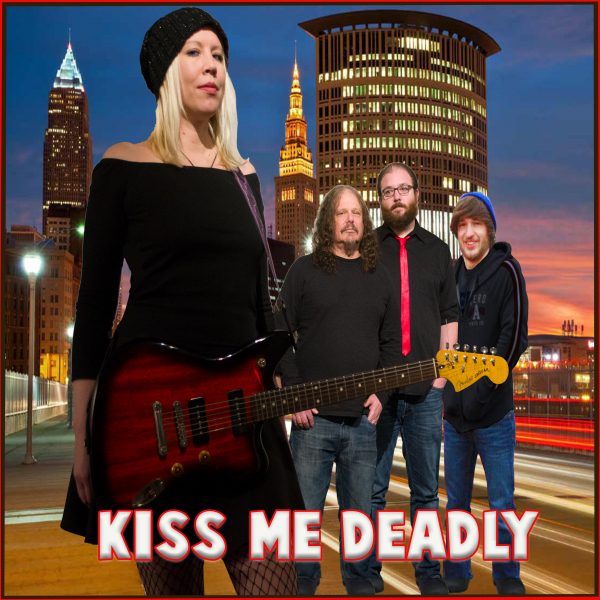 Thanks for visiting the new home of Kingswood Records recording artists Kiss Me Deadly! This is the place where you can check out all the latest news, photos, music and videos. Be sure to check out the different pages on our site and sign up for the newsletter before you leave. 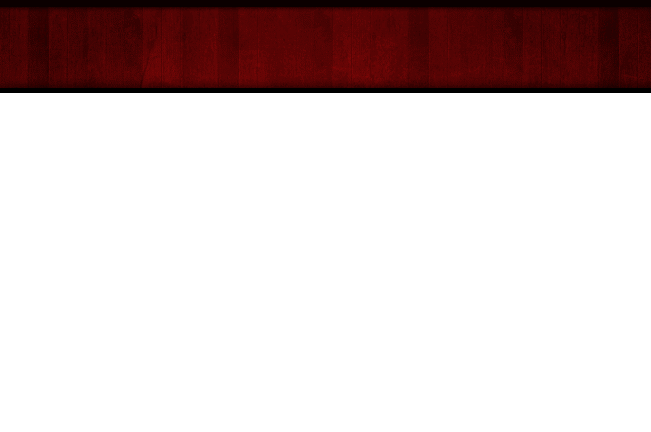 Come back often as we will be updating the site frequently.